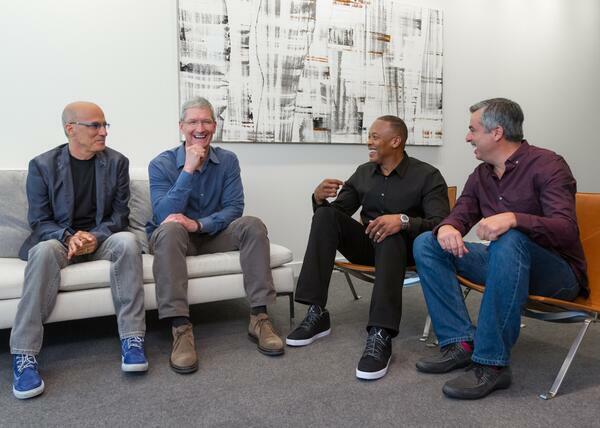 Apple press release finally confirms acquisition of Beats Music & Beats Electronics for $3 billion. 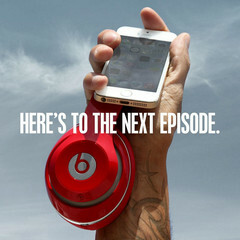 In a press release today, Apple officially announced that they have reached an agreement to acquire Beats Music & Beats Electronics. News of the deal first trickled out earlier this month, and the company today silenced concerns about any hangups in their purchase of the popular headphones manufacturer. The deal comes in at a total of $3 billion, of which $400 million will vest over time, marking the largest acquisition in Apple's history. Beats co-founders Dr. Dre and Jimmy Iovine will also be joining Apple, though their exact titles and responsibilities are yet unclear. 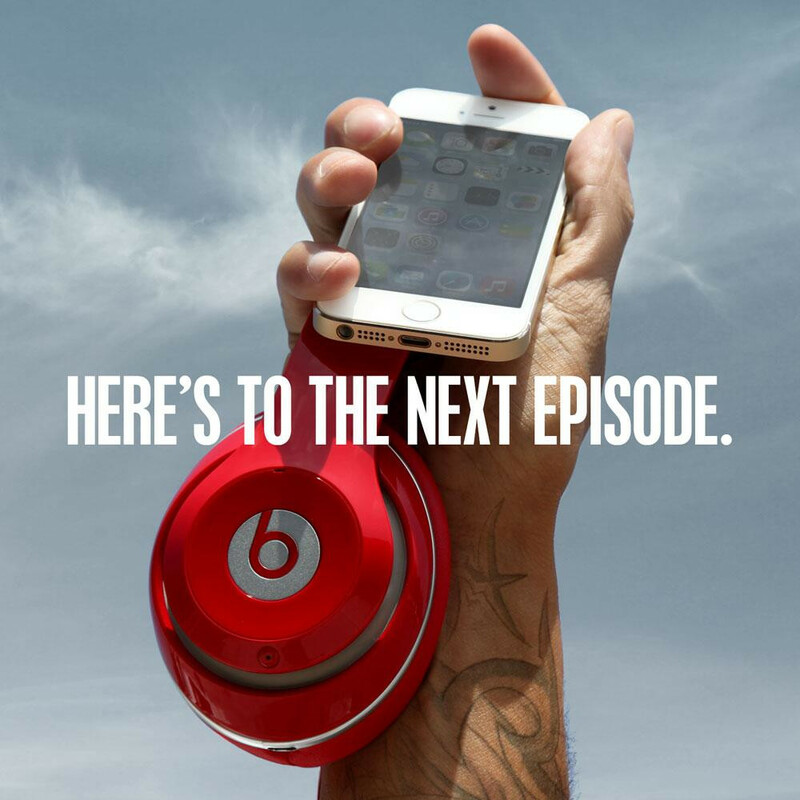 Beats will also remain a separate entity that now answers to Apple, despite the competition between services such as iTunes Radio and Beats streaming music service. This move is a clear attempt on Apple's part to fight back against music providers such as Pandora and Spotify, with CEO Tim Cook going as far as calling the deal a "no-brainer". The transaction will require regulatory approval before being finalized, but it comes just in time for Apple's WWDC event on June 2nd and we expect to hear a lot more then. Apple, the Apple logo, Mac, Mac OS, Macintosh, iTunes and iTunes Store are trademarks of Apple. Other company and product names may be trademarks of their respective owners.